Suitable for readers aged 5 and up. 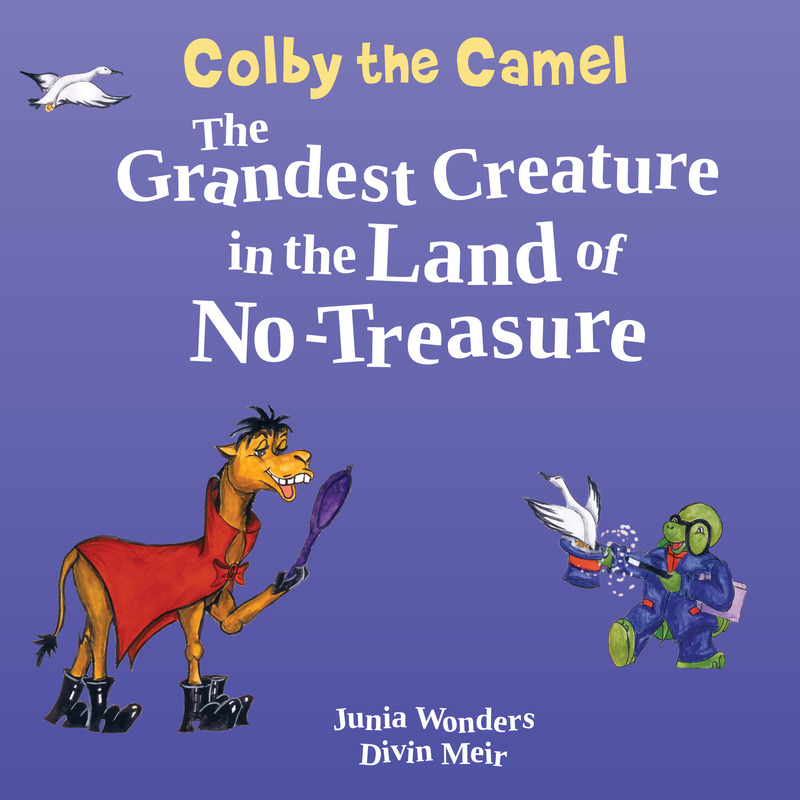 a rollicking rhyming tale of a brave camel who saves the day! The evil desert pirate, Morbid Morton, unleashes a gang of fearless bandits to seize the Castle of No-Bustle. The king and queen are locked in a dark and creepy den while Princess Lille is ordered to marry Pirate Sven. 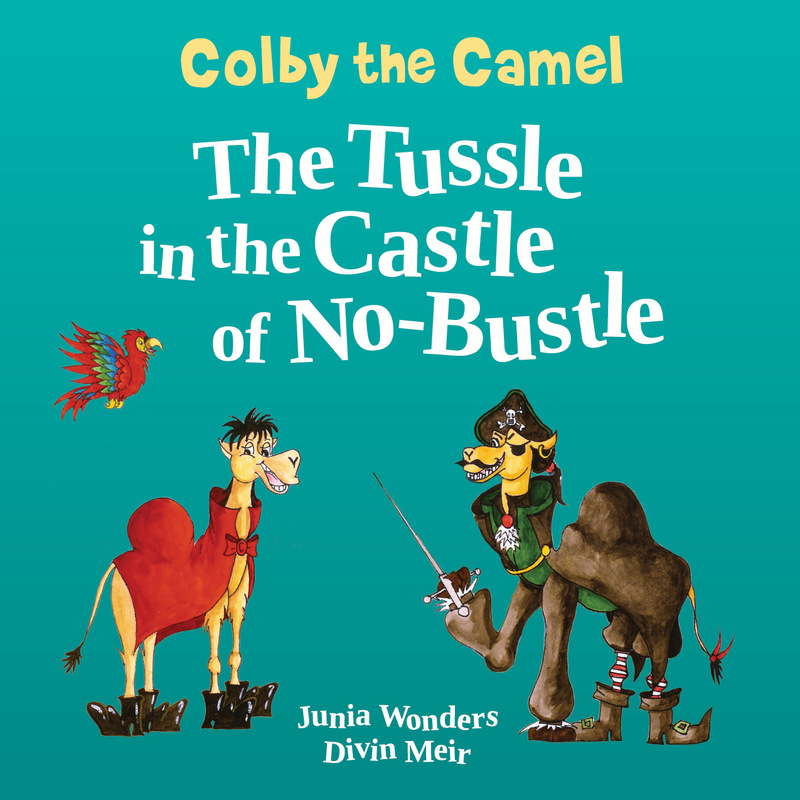 Meanwhile, Pepperel, the royal parrot, finds help through our dashing hero, Colby the Camel. Alongside his buddy, Double-Humped Jack, and using Uncle Spit’s wit to crack Thalusa the Witch’s riddles, Colby is poised to fight Morbid Morton’s ferocious pack. But will he succeed before the lovely Princess Lille becomes Pirate Sven’s bride? This is one enjoyable read that you won’t want to miss! Combining delightful illustrations in watercolor with tricky tongue-twisters and fun, lyrical rhymes, this book will surely elicit priceless giggles from its young readers. It is ideal for parents and kids who enjoy reading rhyming adventure stories. 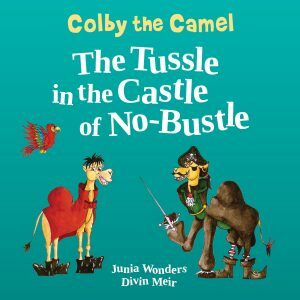 a funny, silly rhyming tale of how the camel got its hump! Everyone thinks the Land of No-Treasure is a desolate zone. Sailors and seafarers leave the island alone. What no one knows is that the island teems with strange talking creatures beyond anyone’s dreams. Like the creature named Colby who thinks he’s unique. He boasts all about it; he’s not at all meek. While the rest of the creatures have chores to complete, he struts around town with boots on his feet. How far will Colby go to prove he’s the grandest creature of all? A fantastically funny tale of how the camel got its hump. 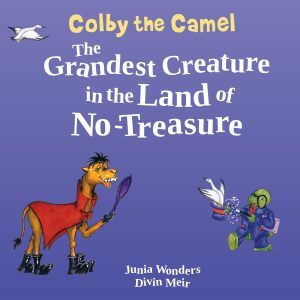 Colby the Camel takes you on an enchanting adventure to find out who’s the grandest creature in the Land of No-Treasure. Recommended for children between 5 and 9 years. A superbly written adventure-packed story with fun, lyrical rhymes. Brimming with delightful illustrations and wacky camel characters painted in watercolor. Entertaining: The book is full of tricky tongue-twisters and fun rhymes.